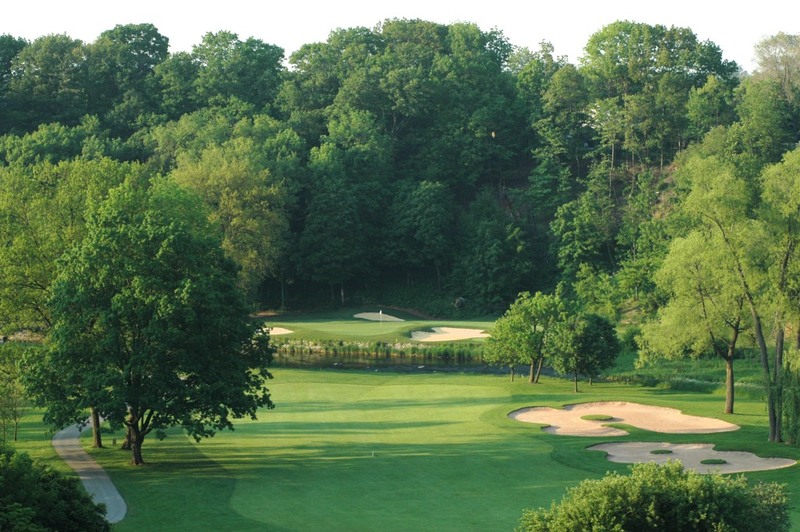 Steeped in history and tradition, Oakville’s Glen Abbey Golf Club has once again been named to host the 2015 RBC Canadian Open. The Canadian Open is the oldest national championship in golf and is Jack Nicklaus’ first solo golf course design. The world-class event, which is part of the Triple Crown of national golf championships, will host many of the best golfers in the world July 20–26, 2015. Renowned as the longtime home of the Canadian Open, Glen Abbey will play host to Canada’s National Open Championship for a record 27th time. The announcement marks the return of the RBC Canadian Open to the ClubLink-owned facility where it was last held in 2013, an event won by PGA TOUR star and Team RBC member Brandt Snedeker. Glen Abbey was owned and operated by Golf Canada from 1982 to 1998 before selling the property to ClubLink in the fall of 1998. As the longtime host of Canada’s National Open Championship, ‘The Abbey’ hosted 22 Canadian Opens between 1977 and 2000 as well as 2004, 2008, 2009 and 2013. The 2014 RBC Canadian Open will take place July 21–27 at The Royal Montreal Golf Club in Île-Bizard, Que. For information about tickets, volunteer opportunities or corporate hospitality for either the 2014 RBC Canadian Open at The Royal Montreal Golf Club or the 2015 RBC Canadian Open at Glen Abbey Golf Club, please visit www.rbccanadianopen.com.